There has been increasing unrest in several towns in the Oromia region, south east of Addis Ababa, since last Sunday when many people died after falling into ditches or into the Arsede lake while apparently fleeing security forces following a protest at a religious festival in the town of Bishoftu. The protests have apparently been fuelled in part by a lack of trust in the authorities’ account of events as well as wildly differing information about the death toll and the conduct of security forces. We call on the protestors to exercise restraint and to renounce the use of violence. Security forces must conduct themselves in line with international human rights laws and standards. There is clearly a need for an independent investigation into what exactly transpired last Sunday, and to ensure accountability for this and several other incidents since last November involving protests that have ended violently. Instead of cutting off access to mobile data services in parts of the country, including in Addis Ababa, we urge the Government to take concrete measures to address the increasing tensions, in particular by allowing independent observers to access the Oromia and Amhara regions to speak to all sides and assess the facts. 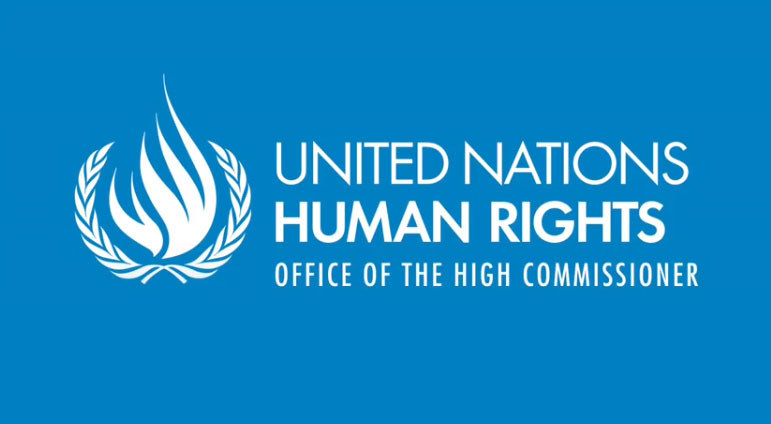 In August this year, the UN High Commissioner for Human Rights requested access to the regions to enable the Office to provide assistance in line with Ethiopia’s human rights obligations. We again appeal to the Government to grant us access. We are also concerned that two bloggers, Seyoum Teshoume and Natnael Feleke, the latter from the blogging collective Zone 9, were arrested this week. 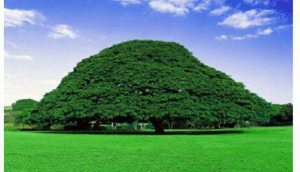 Feleke and a friend of his were reportedly arrested for loudly discussing the responsibility of the Government for the deaths at last Sunday’s Irrecha festival in Oromia. There have also been worrying reports of mass arrests in the Oromia and Amhara regions. We urge the Government to release those detained for exercising their rights to free expression and opinion. Silencing criticism will only deepen tensions.